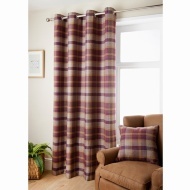 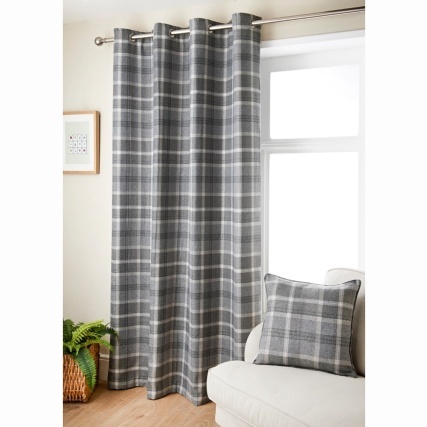 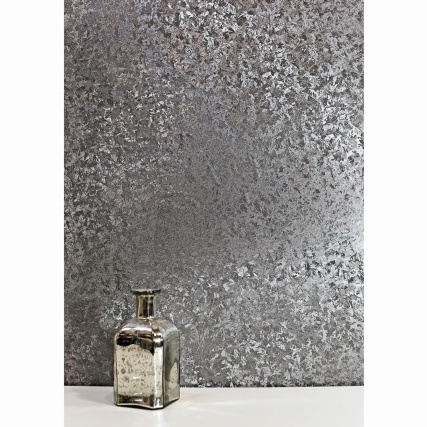 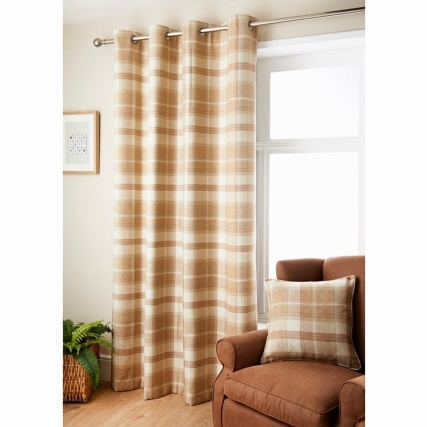 Oakland Check Curtain 46 x 72"
Add some style and class to your home with this fabulous Oakland Check Curtain. Available in a range of stunning colours and sizes, this curtain is perfect for your bedroom or living room, adding some character to the main rooms in your home. 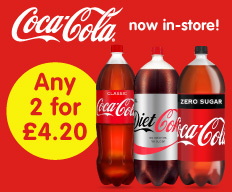 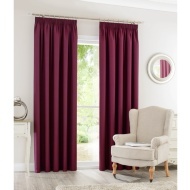 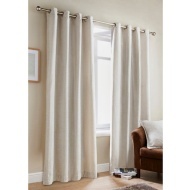 Browse more Curtains online and buy in stores at B&M. 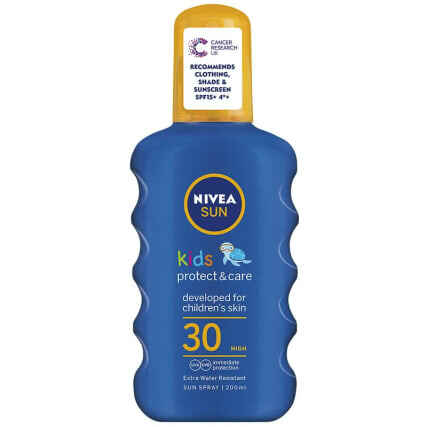 Do not use while damp.